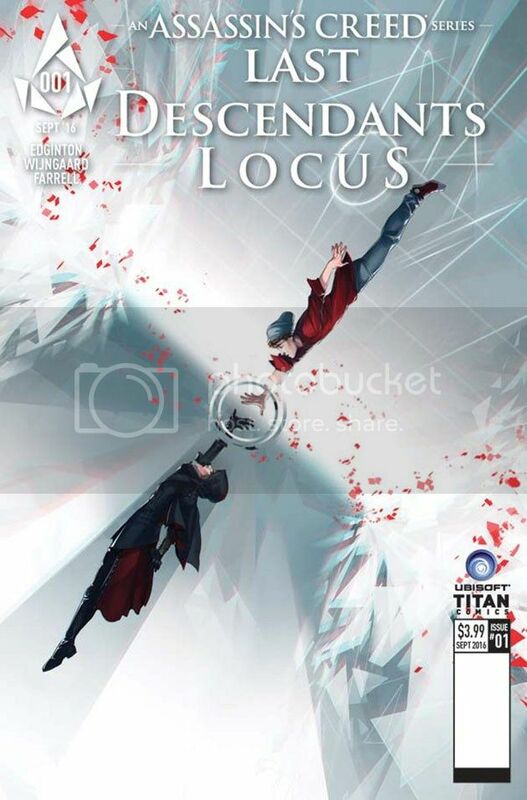 Titan Comics have announced a 3rd monthly Comic Book series, which will start on Sept 21, 2016. 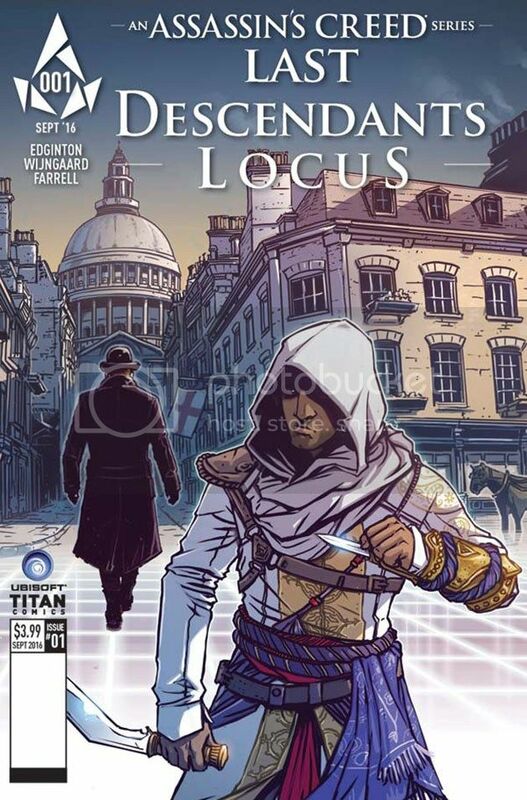 According to Titan Comics, "Assassin's Creed: Locus will will follow the story of Sean, a teenager caught up in the Assassin's Creed and Templar conflict in present day, as he peers back into the memories of his ancestor Tommy Greyling and gets to experience the sordid squalor of Victorian London (as seen in Assassin’s Creed Syndicate). A captivating adventure unfolds, with Greyling hunting for the answers to a mystery that could change the world." 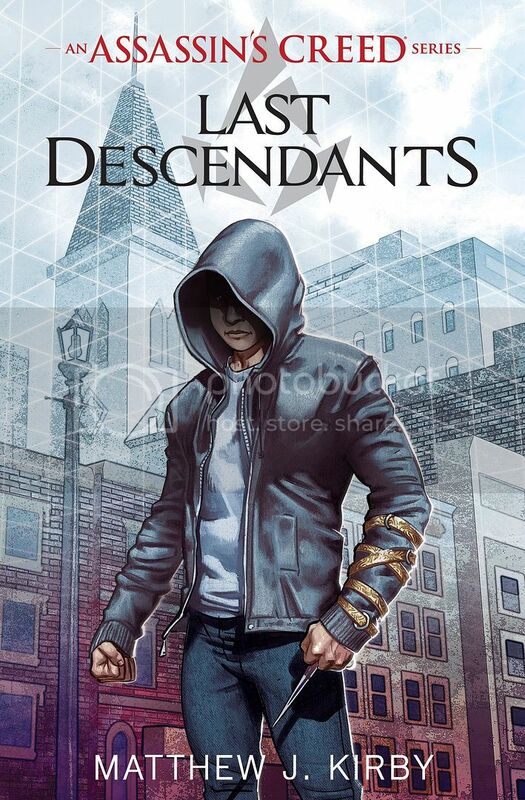 This new comic book series will be a tie-in with the upcoming novel, Last Descendants. 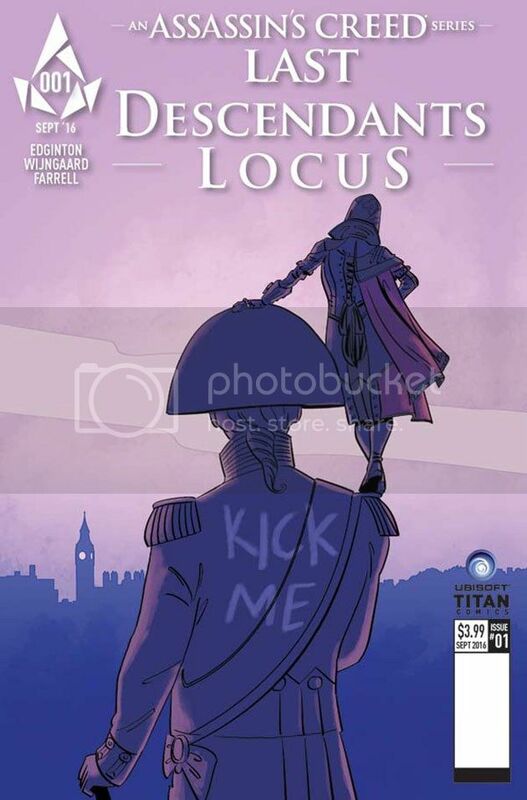 The novel and the comic series look like they will focus on different characters and time-lines but the connection to both is the present-day conflict between the Assassins and the Templars. Like I mentioned before, I would like to see the different comics and games somehow tying up together instead of branching out too much into various historical periods. 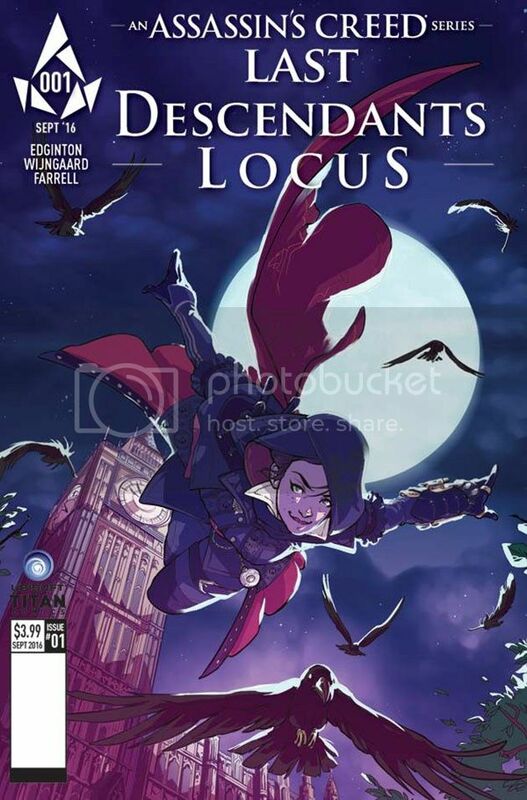 Having said that, I'm very excited for the AC: Locus comic series as Evie Frye and Henry Green will be making a come-back. 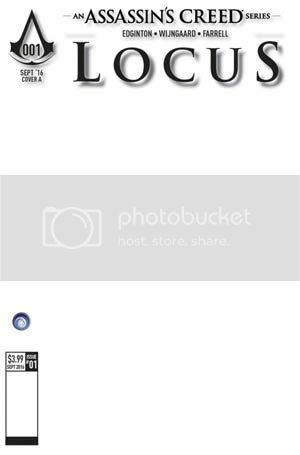 And as before, the launch of the first issue comes with it several cover variants as seen below. With a blank cover as always.. 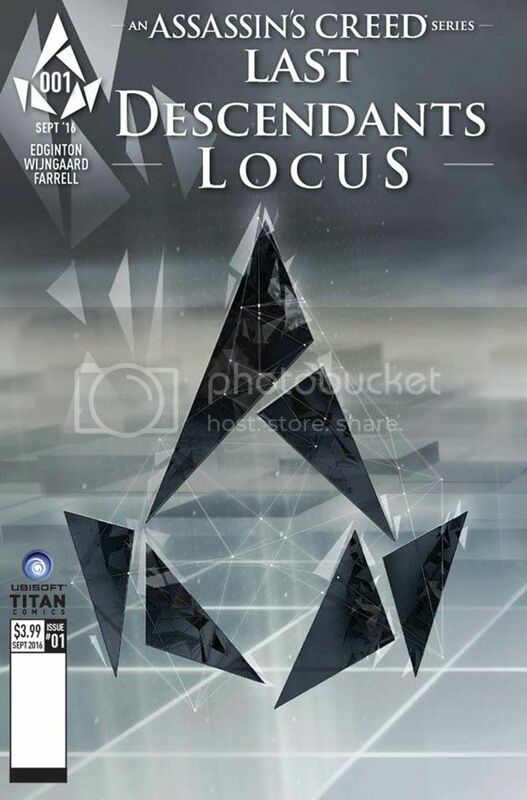 It looks like the AC milking has moved over to comics but if there are good stories and returning characters, I'm always interested!